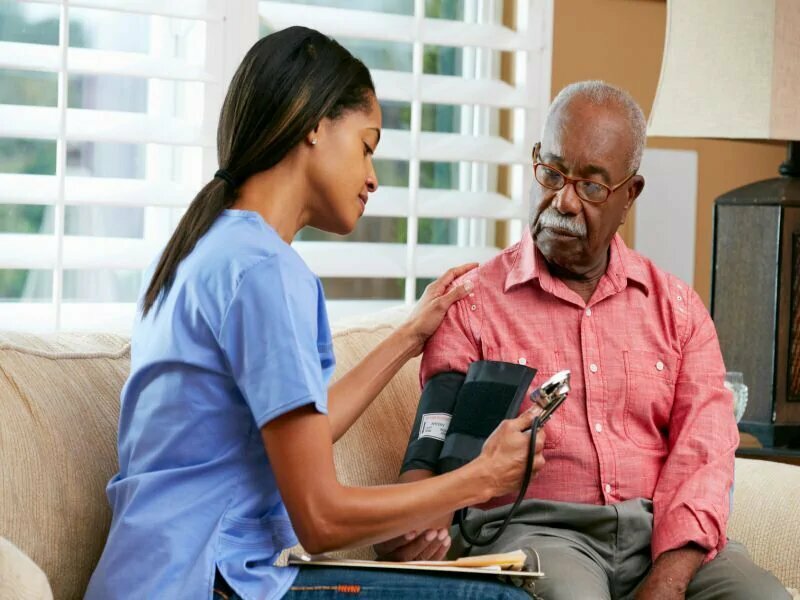 (HealthDay)—The Dermatology Life Quality Index (DLQI) may underestimate disease severity in patients with psoriasis who respond “not relevant” to one or more items, according to a research letter published online April 10 in JAMA Dermatology. 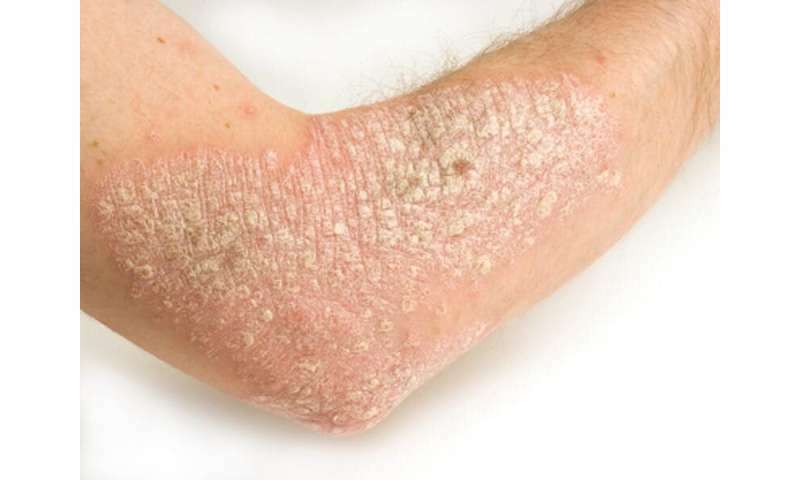 John S. Barbieri, M.D., and Joel M. Gelfand, M.D., from the University of Pennsylvania Perelman School of Medicine in Philadelphia, compared disease severity between psoriasis patients who responded “not relevant” or “not at all” for items 3 through 10 on the DLQI. The researchers found that 24 percent of 1,733 respondents had at least one “not relevant” response, with items 6 and 9 (sport and sexual relationships) being the most frequent to have “not relevant” responses. Among 532 patients with DLQI scores greater than 5, 37 percent of respondents had at least one “not relevant” response; across all items, the frequency of “not relevant” responses was increased. Those who responded “not relevant” had worse objective disease severity than those who responded “not at all” as reflected by higher Psoriasis Area Severity Index scores; they also had worse subjective disease severity as reflected by higher DLQI scores and lower EuroQoL Health-Related Quality of Life 5-Dimension 3-Level index values and visual analogue scale scores. “Given the importance of quality of life as a clinical and research outcome, continuing psychometric research is needed to develop and refine the most appropriate instruments to measure this outcome in dermatology,” the authors write.